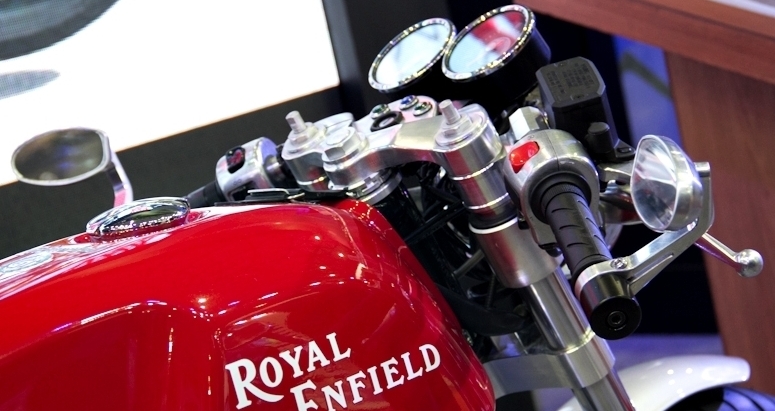 To keep the momentum going, Royal Enfield will be launching Cafe Racer 500 next year. 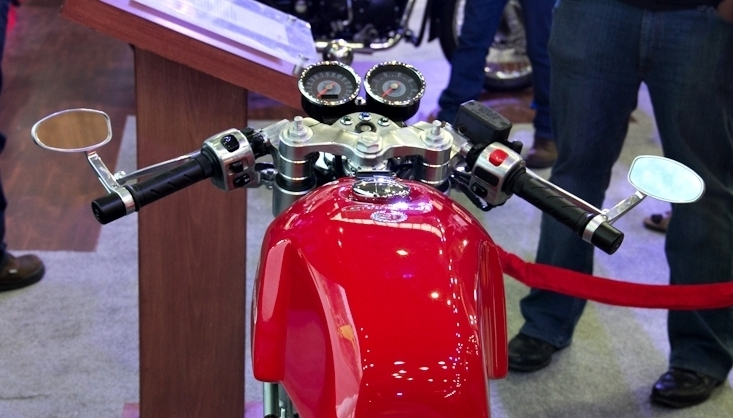 Cafe Racer was shown earlier this year at the Auto Expo in New Delhi. The Cafe Racer 500 model will feature the 500cc unit construction engine, albeit in a higher state of tune to pump our marginally more power and torque. The biggest change on the Cafe Racer model however is expected to be the styling, which will make it the most sporty Royal Enfield to be sold in till date. 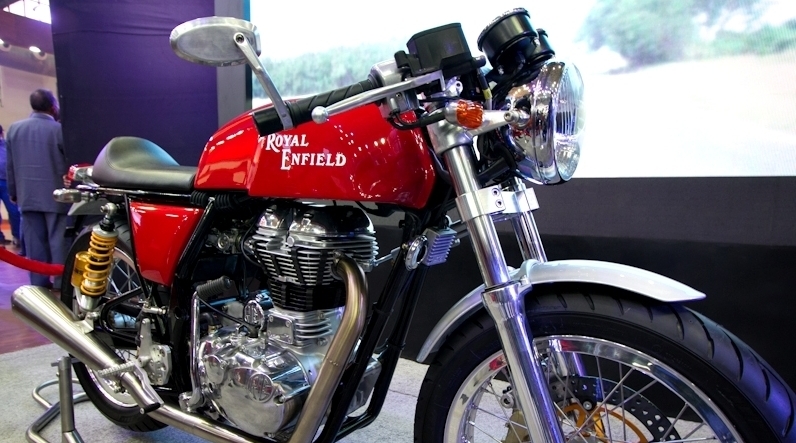 Features of Royal Enfield Cafe Racer include classic rear view mirrors, scooped out and sculpted tank, a lot of chrome, clip-on handlebar, retro design for taillights and headlights, exhaust that reminds of the era gone by, humped leather seat, and much more. The Cafe Racer will also get a rear disc brake (same as Thunderbird 500) in addition to the one on the front wheel. The Cafe Racer 500 is expected to be priced somewhere in the whereabouts of the Thunderbird 500 model. 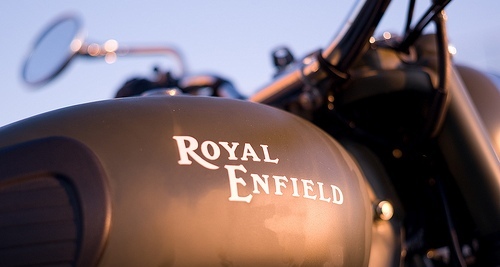 The motorcycle is expected to be produced from Royal Enfield’s upcoming factory at Oragadam, off Chennai.